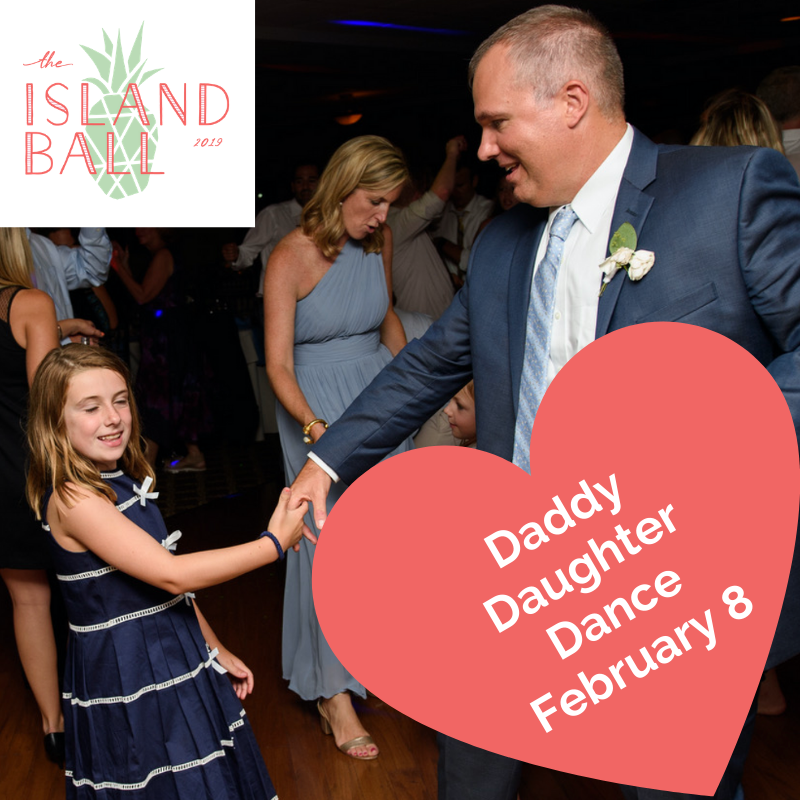 Dads - come prepared for an evening of music, dancing, dessert, games and more! Students can bring fathers, grandfathers, uncles, etc. Tickets are $15 per person - each person requires a ticket for entry. All proceeds go toward the Island Ball. Please email Katie Sunder, katiesunder@gmail.com, if you are interested in helping (all volunteers must be VIRTUS-approved). Thank you!